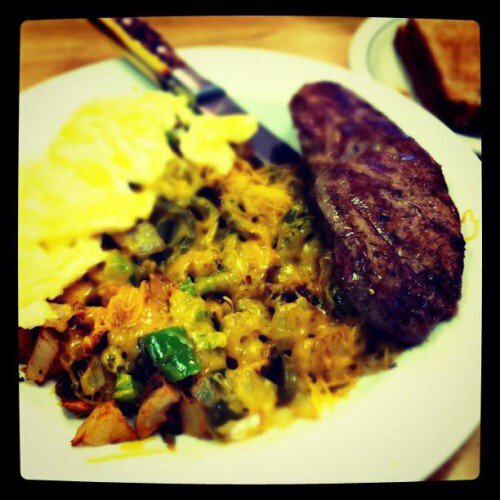 Duffy’s in Tulsa serves breakfast, lunch and dinner seven days a week for your convenience. Everything is prepared fresh when you order it and brought to your table hot. For breakfast, try the bacon and eggs or waffles for something sweeter. Duffy’s offers several dishes for lunch and dinner including chicken strips and gravy, which is a local favorite. Stop in to Duffy’s in Tulsa for a home cooked style meal with a comfortable diner atmosphere.